Advance policy reforms that drive growth in international travel to the United States. 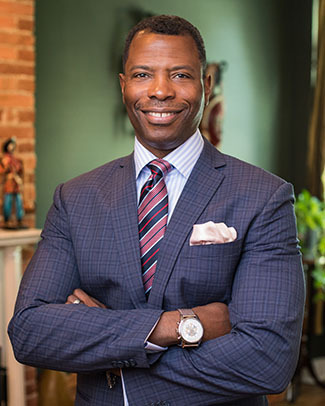 Ferguson has led Destination DC’s promotion of the District of Columbia beyond its storied monuments and museums, elevating awareness of the city’s world-class dining, entertainment, history, arts and culture, and diverse neighborhoods. Under Ferguson’s leadership, total visitor spending in D.C. has reached $7.5 billion, supporting more than 75,000 local jobs. On Thursday, the U.S. Travel membership also installed its other officer positions: first vice chair Christine Duffy, president of Carnival Cruise Line; second vice chair Michael Dominguez, senior vice president and chief sales officer of MGM Resorts International; treasurer Joseph W. Lopano, chief executive officer of Tampa International Airport; and secretary Casandra Matej, president and CEO of Visit San Antonio.